All 14 styles of Acorde are available and optimised for desktop and web use. 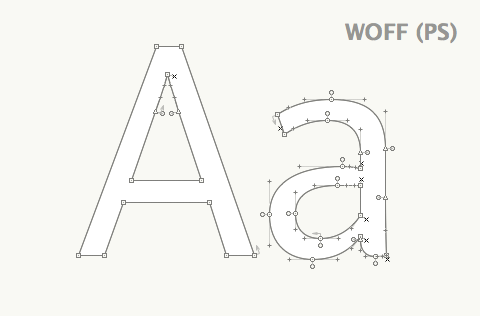 »Aa« of Acorde Regular as represented by TrueType curves in the webfont. »Aa« of Acorde Regular as represented by PostScript curves in the webfont. Depending on your needs and the fonts you have chosen, you will receive Acorde’s styles in certain font formats. The formats for desktop use and web use differ drastically since they serve different purposes. Please note that there are two different license agreements for desktop use and web use. Take advantage of the licensing discount when ordering the same style (or package) as desktop font and webfont at once: The lower priced item will be 50% off. The following fonts are available as TrueType based webfonts: Acorde Regular, Acorde Italic, Acorde Bold, and Acorde Bold Italic. These four styles are most likely to be used for extensive text setting. Please contact us if you have certain needs for further TrueType based webfonts. The careful hinting of the core character set was done by German hinting expert Tim Ahrens. 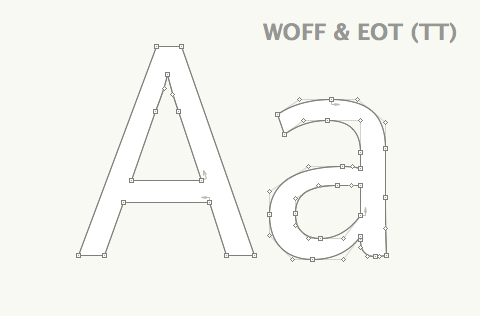 All styles of Acorde are available as PostScript based WOFFs. This font format has two main advantages: The fonts are perfectly rendered in large sizes and the file size is considerably smaller (compared to TrueType based webfonts) since the data intensive hinting is omitted. That means your website will load faster. When ordering either Regular, Italic, Bold, or Bold Italic you will receive both versions of the respective fonts: TrueType based webfonts and PostScript based webfonts. 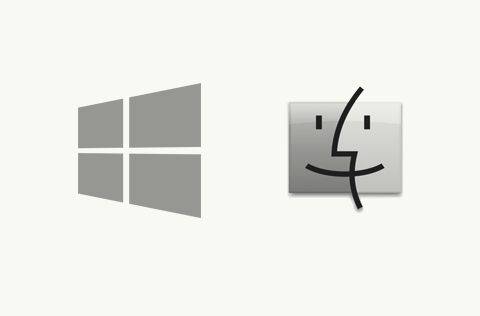 Choose which format suits your needs best. If your website’s loading time is an important issue you may consider using PostScript based webfonts throughout your website. Thanks to modern rendering engines, these fonts will work well even at small sizes. Acorde desktop fonts are delivered as OpenType fonts (OTF) with a huge character set of 925 glyphs and a vast range of OpenType features. 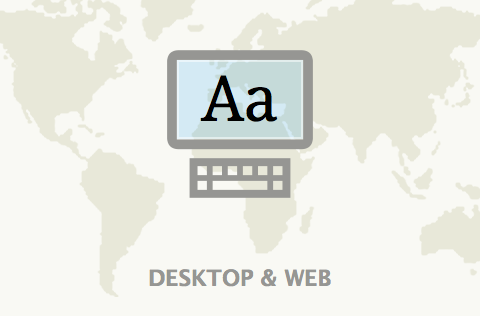 Desktop fonts are licensed for use by a fixed numbers of computers. All computers must belong to the same company or household.